Our mission keeps us humble. was fighting the disease at the time. Their fervent desire to battle back and fight this dreadful disease was the first step taken towards our collective fight against pancreatic cancer. We continue to expand our outreach efforts beyond the annual walk to educate the community about pancreatic cancer (symptoms, risk factors, research progress) and provide support to patient/families. OUR MISSION: to create awareness, raise funds, and advocate for those affected by pancreatic cancer. bringing more awareness to pancreatic cancer and the vital need for funding to advance research critical to understanding the genesis of the disease which can lead to identifying early detection measures. 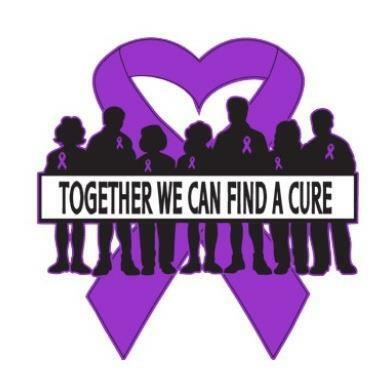 educating the community on the risk factors and symptoms of pancreatic cancer, treatment options, and research efforts so they can have more informed dialogues with physicians about their health and medical care, or that of their loved ones. offering support to patients and their families to help them remain strong in the fight.